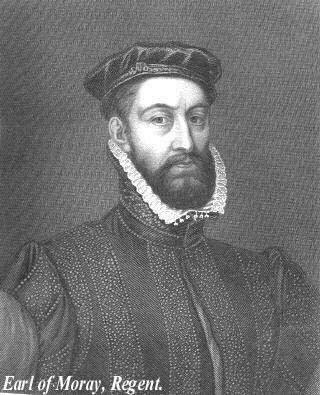 until he was created Earl of Moray, on 10 February 1561/2. inviting him to return to Scotland in 1556.
preachers which had been appointed for 10 May 1559.
she intended to fight against God“. rabelling of the churches and monasteries began. armed supporters of the Archbishop of St Andrews. free to return to her native Scotland.